NOW SELLING - MODEL HOME WILL BE OPENING IN MARCH 2019. 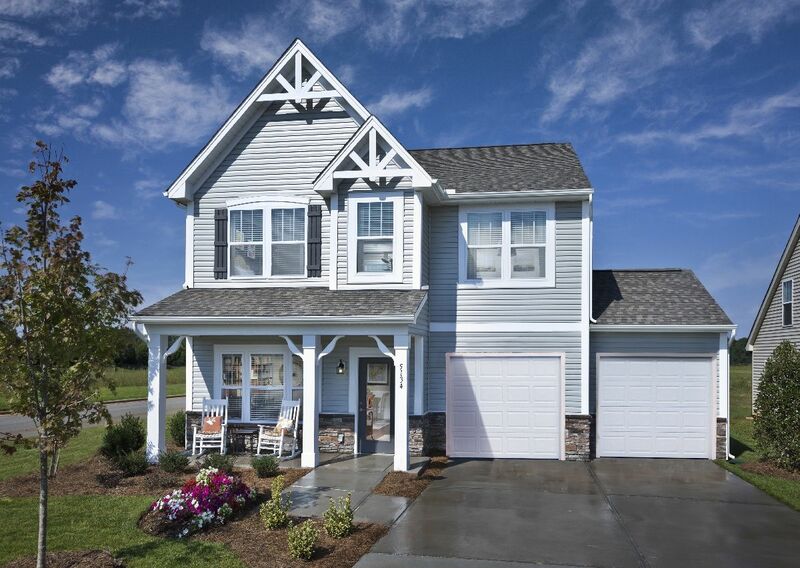 Located in Charlotte/Harrisburg area, Longfield Commons features our Elements collection of lifestyle homes. Located just minutes from downtown Harrisburg which features many great shops, restaurants, and parks. Also nearby are tons of shops and restaurants in both the University Areas of Charlotte as well as in Concord including IKEA and Concord Mills Mall. I-485 access is a short 3 minute drive from the community. This location truly has it all and you won't find a better, more central location, that is so close to all of this great stuff for this price in the market. Call us today and get on the waiting list for what promises to be a very fast selling community in the Charlotte/University/Harrisburg area.